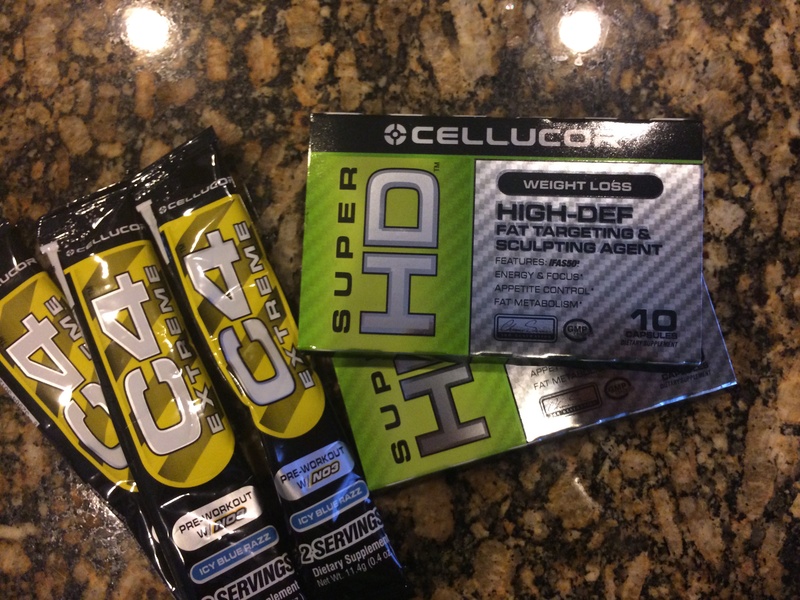 $45 Training Plan and Cellucor Starter Kit! Alrighty!!!! New SPECIAL for you guys!!!! Summer is around the corner…. Those bikinis are calling our names!!! We MUST be READY!!! So if you purchase this plan, you will get a detailed workout routine meant to last 4wks. It will also include a cardio routine and macros breakdown as well as a sample meal plan to help put it all together! All workouts and meal plans are catered to YOU and YOUR goals! When you sign up I will send you an email requesting some quick info from you and then I will immediately get to working on your plan! You usually get them back within less than 24 hrs! You get sooooo much with this offer!!! It’s prob the best package Ive done yet! ONE Training session with a PT usually runs $75-$100 and you only get ONE workout! So this is def a deal! 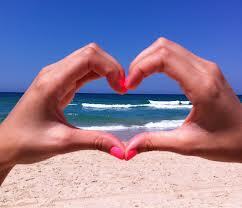 PLus its almost SUMMER!!!! Are YOU BIKINI READY????? If not, lets do it!!! !